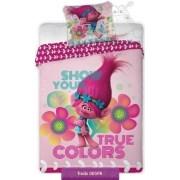 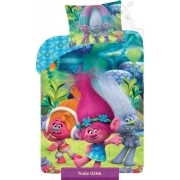 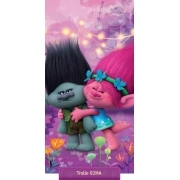 Kids pillowcase with Poppy one of the cheerful and-dancing Troll character form DreamWorks animation Trolls. 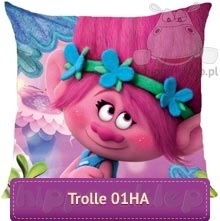 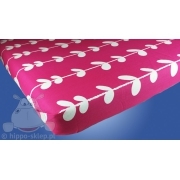 Trolls kids pillowcase with pink hair Poppy suitable as a decorative pillow for kids, available as a separate pillowcase or pillowcase with internal filling (pillow). 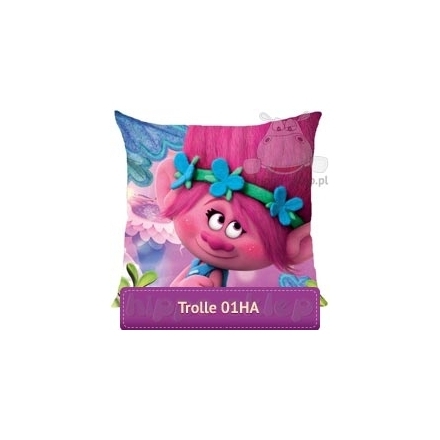 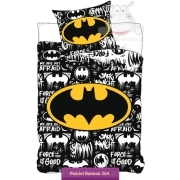 Kids pillowcase with Poppy size 40x40 cm (16”x16”), made of 100% polyester, under DreamWorks license, Oeko Tex standard 100 certified.